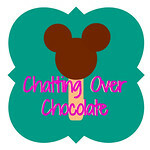 Chatting Over Chocolate: Magical Monday #26: Disney's 1st Laugh-O-Gram on it's 91st Anniversary! Magical Monday #26: Disney's 1st Laugh-O-Gram on it's 91st Anniversary! 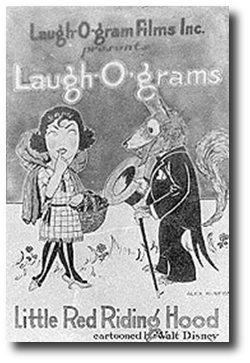 On this day in 1922, Walt Disney's Little Red Riding Hood, the first Laugh-O-Gram cartoon was released. This short was directed, written, and produced by Walt Disney, with animation done by Rudolph Ising. Dear you always bring me the best things to check out and things I haven't seen.